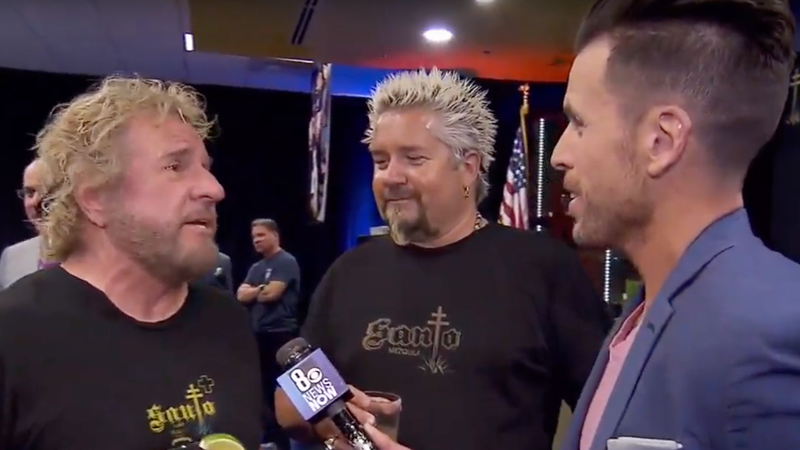 Are Sammy Hagar and Guy Fieri friends? If not, they should be. By the way, are Sammy Hagar and Guy Fieri the same person? Here’s a video of them in the same room plugging their tequila. Yet I still don’t have an answer.